Vehicle-related road debris (VRRD) are a common cause of automobile crashes on our roadways today. Road debris related crashes are crashes in which a car strikes or is hit by road debris, and crashes caused when a car is attempting to avoid road debris. There are many possible scenarios of car crashes involving road debris. Often times the crash which occurs as a result of the road debris is so remote from the debris that it is not associated with the debris on the accident report. A 2004 study by the AAA Foundation for Traffic Safety indicated road debris caused over 25,000 car crashes in the U.S. It further identified 80 to 90 fatalities that were associated with these car crashes in that year. Road debris car related crashes are most prevalent during the spring and summer months when individuals are involved in moving or performing yard cleanup. It is during these activities that we find our roadways littered with household belongings, yard debris, luggage, and all sorts of other items that have blown off vehicles because of improper securing of the cargo. Individuals are not the only ones responsible for the problem. Businesses, including delivery companies and other hauling companies, frequently fail to properly secure their cargo and it ends up on our roadways posing a deadly threat to our safety. 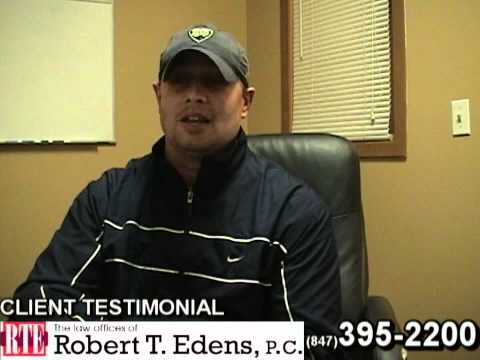 Bob and his staff have gotten millions of dollars for their clients and have been representing individuals that have been injured in car crashes, including road debris related crashes, for over 20 years. Often times road debris car crashes are single-car crashes. 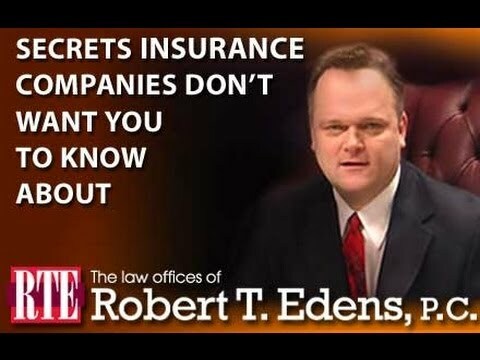 This fact will not stop Bob and his staff from getting you the money you deserve even if you can’t identify were the debris came from. The injuries associated with road debris crashes are often very serious. 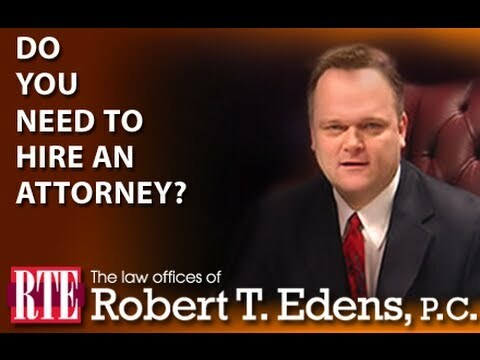 So if you or someone you love has been injured as a result of road debris, protect your legal rights and call the Law Offices of Robert T. Edens at (847) 395-2200 or toll free at 855-760-6746. Don’t let the insurance companies give you the run around, call today. The driver of every vehicle is responsible for making sure that the cargo they are carrying is properly secured. However, when you are driving down the road, never assume that this is in fact the case. Even large heavy items like furniture can be ejected from a vehicle and end up suddenly on the roadway in front of your car. Just as in other driving related offenses, if a driver fails to properly secure his cargo and it ends up on the roadway, they can be ticketed. If the cargo causes bodily injury, the driver is subject to more severe charges, which could result in stiff fines or even jail. If the driver caused property damage or personal injury, the driver can be held civilly liable for these damages as well. Call today to get the legal aid that you need. 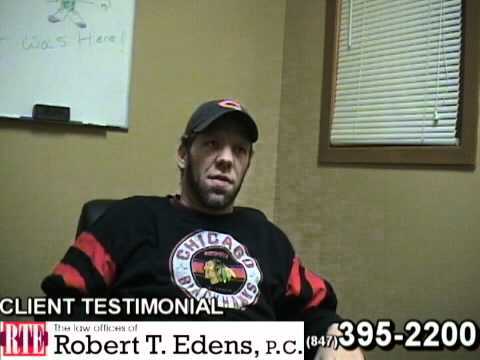 Call attorney Bob Edens for a FREE case analysis. Bob will give you an honest opinion of the value of your case. The call is free. The advice may be priceless.